The House of God is one of the most important places to provide and receive God’s Word. 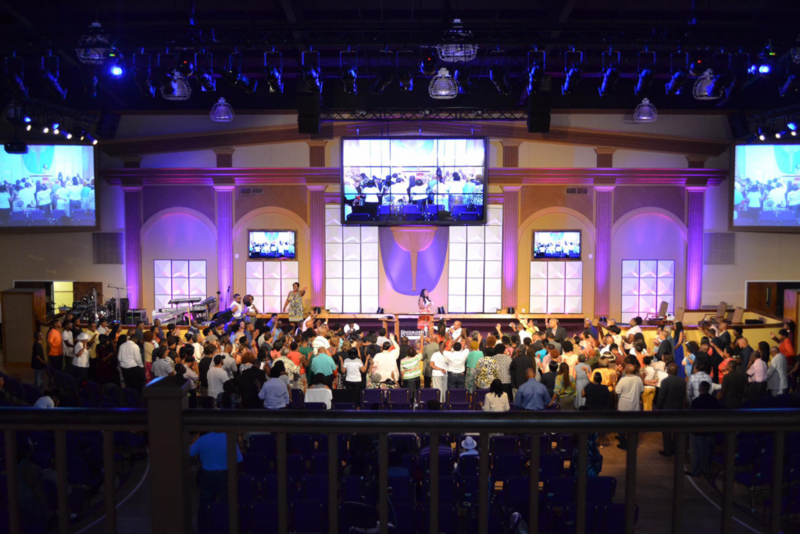 AAVISE is here to assist you with your media technology needs so that you can effectively communicate the Word of God through teaching sessions, praise/worship music, information/imagery display, and live streaming. Enhancing service environments raises the overall worship and learning experience, helping to build and maintain a strong, diverse and thriving congregation. 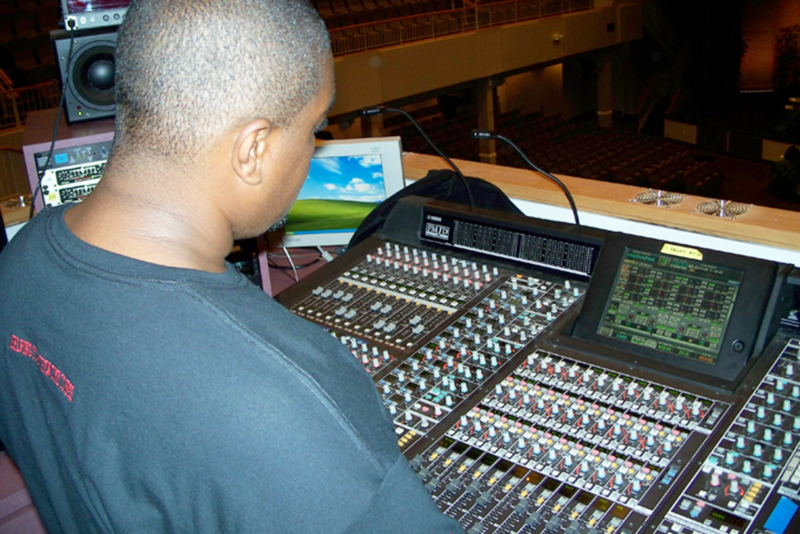 Serving God’s people is our first love and we can assure you that AAVISE will do everything necessary to ensure that you have the AV infrastructure needed to provide your House of Worship with the tools to effectively communicate the Word of God. Imperative to success in today’s competitive market are the tools and technologies that drive faster and more effective team collaboration. 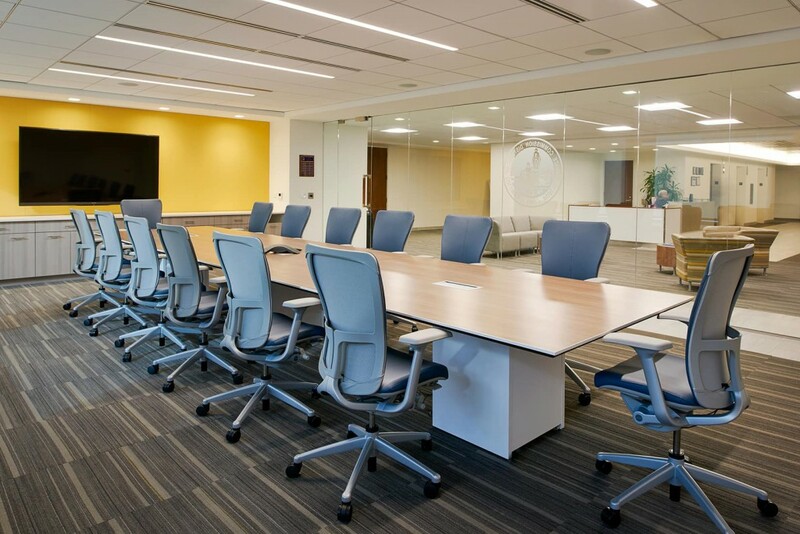 From huddle rooms, conference spaces and executive board rooms to auditoriums, lecture halls and presentation theaters, AAVISE engineers and technicians can help ensure you have the latest advances in AV technology. We realize that collaborative solutions can help organizations save time and money by reducing travel without sacrificing the face-to-face interactions that many situations require; therefore, we strive to develop solutions that will help you to accomplish your team and client goals effectively and seamlessly. Whether you're federal, state, or local government AAVISE has a solution for you! We focus on each agency's unique mission, culture, needs and organizational structure to create customized solutions and support services. We provide superior A/V and IT Systems Solutions and we realize that the growth of technology and the expansion of the internet has created a powerful space for contentious, connected, and collaborative communication. Agencies must be positioned to design, develop, implement, and maintain AV Collaborative Systems for robust internal and external communication. AAVISE has the capability to provide intuitive solutions to fit every level of mission requirements. There’s no place like home, and having the right AV infrastructure to fit your need, desire and lifestyle is just how it is supposed to be! Let AAVISE work closely with you to help bring the vision you have for your home entertainment system to pass! 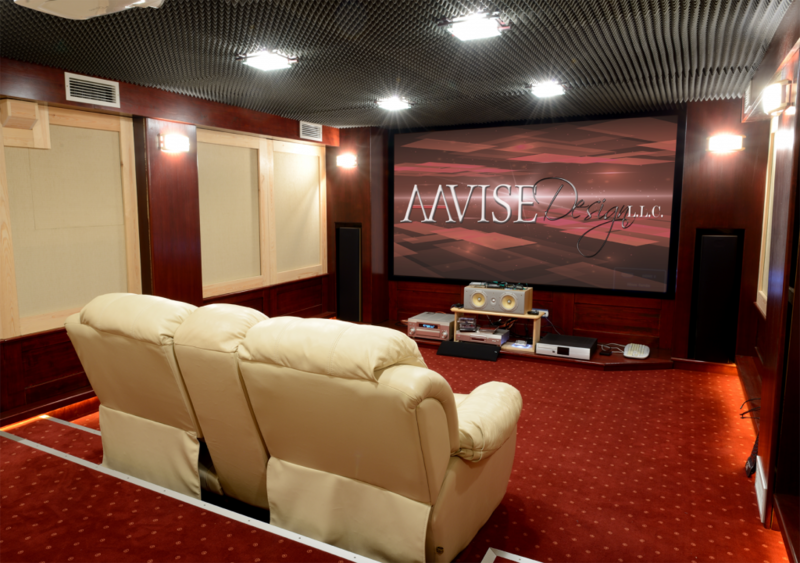 From a simple home theater install to a complete home automation control system, no matter how simple or complex, AAVISE has the AV solution for you! AAVISE specializes in the design, infrastructure, and configuration of IT environments. Our focus is to provide a solid backbone for your evolving communications network. 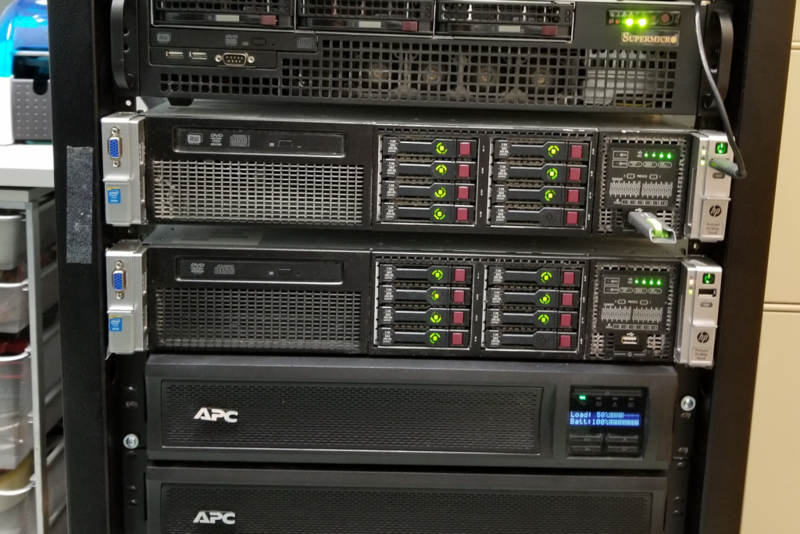 AAVISE Design’s knowledge of network integration provides a sure foundation to developing high performance network infrastructures with a commitment to your needs and not our bottom line. Our tools and products provide a cornerstone for local and mobile solutions to meet your specific need. Ooohh That Sounds So Good! Clear and immersive sound plays a critical role in communications. Not only can AAVISE help you to develop a suffice or robust sound system for your facility’s unique requirements, but we can also provide professional audio engineers to operate your system for special events to ensure the system delivers at its maximum potential. 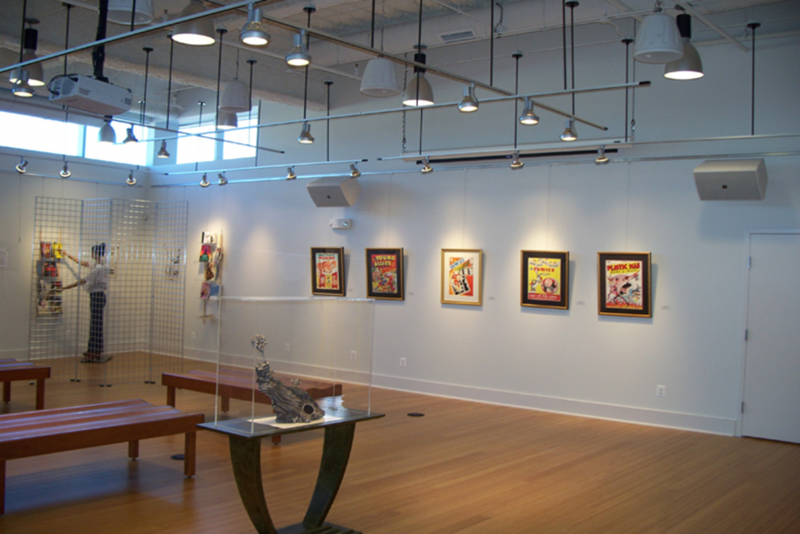 AAVISE understands the benefits of properly designed and engineered sound systems, which is why we have partnered with the most advanced audio manufacturers to provide solutions tailored to the uniqueness of every performance space.